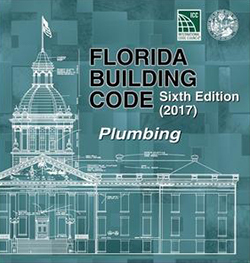 An irrigation contractor can install, repair, maintain, alter or extend all piping and sprinkler heads for the irrigation of lawns including incidental connections to a water pump (but not direct connection to potable water lines). 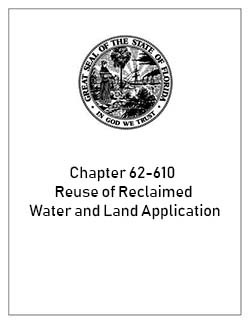 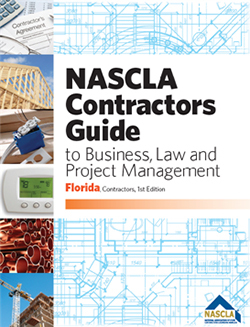 Chapter 62-610 Reuse of Reclaimed Water and Land Application is a section of the Florida Statutes which regulates the use of part of Florida waters. 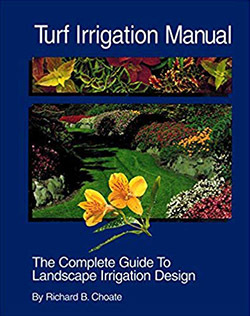 A complete manual on all related to the subject of Turf Irrigation.